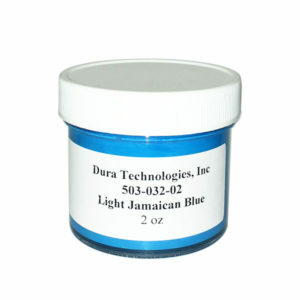 View cart “Blue Opaque Pigment 2oz” has been added to your cart. 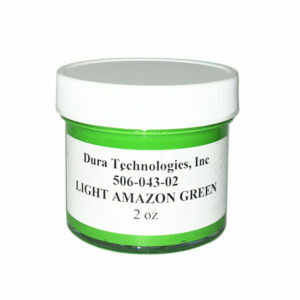 The Resin Tint is made to be added to Laminating resin. 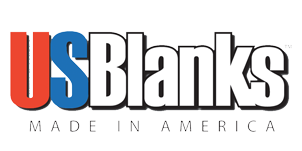 The result is a translucent bright color on the surfboard. 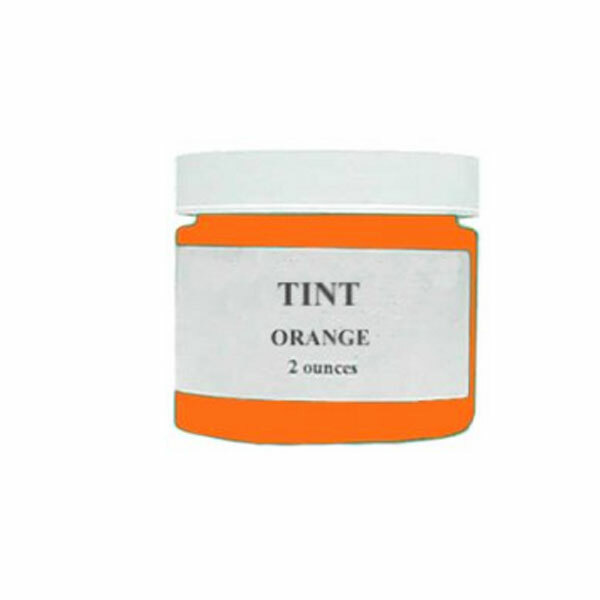 Add Tint before catalyst and stir thoroughly. This was the original style of color put on surfboards back in the sixties. 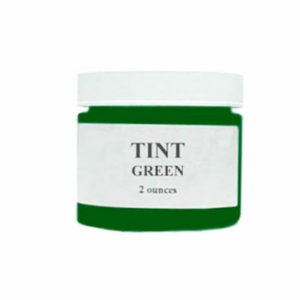 If using tint with Epoxy, mix thoroughly with hardener side then blend with epoxy side. 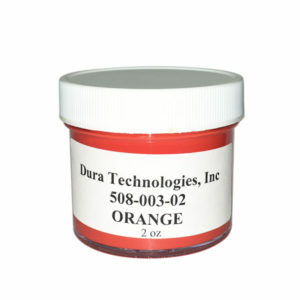 Orange Tint (color represented on site is not exact) 2oz.